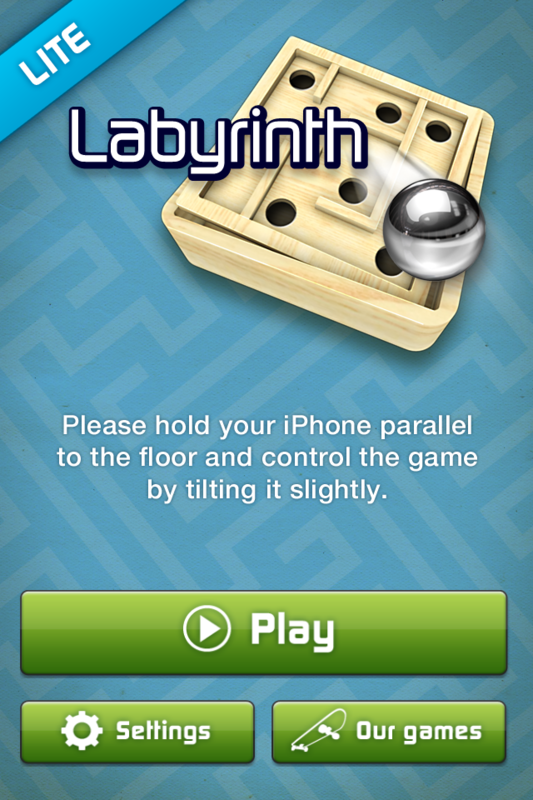 The classic labyrinth game where you control a steel ball by tilting a wooden labyrinth. This is the Lite Edition with 10 fully playable levels. The full version has over 1000 (yes one thousand) levels. 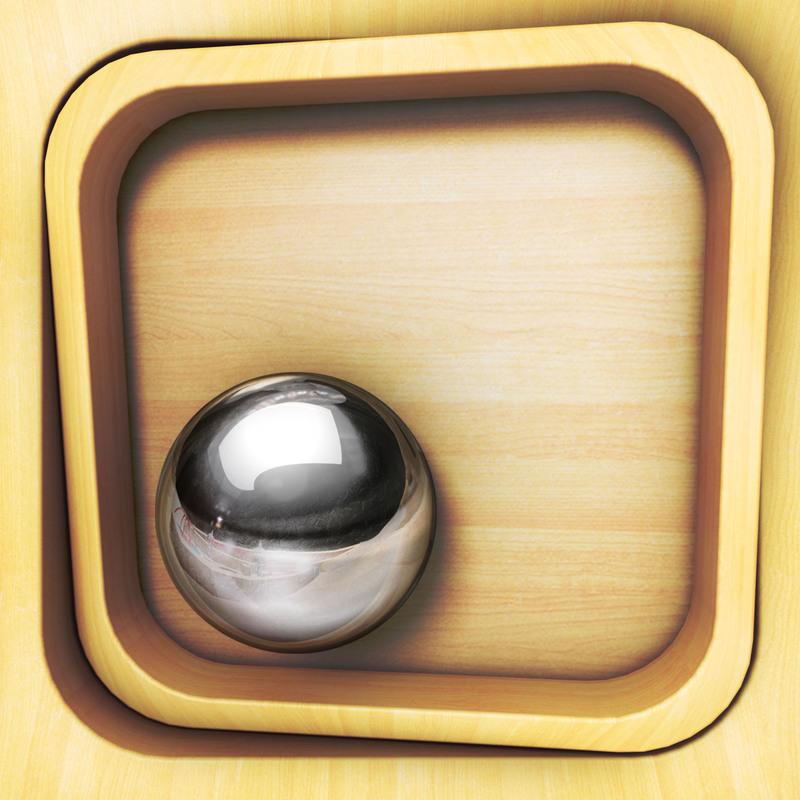 Search for Labyrinth here in the App Store to find it.